Yoga lifestyle revolves around some very empowering ideas – the possibility of unity and harmony between the elements of the universe, reaching a heightened meditative consciousness, a consistent state of joyfulness and equivalence to the ups and downs in life. Imbibe yoga life mottos in your everyday existence in the form of powerful yoga symbols. Conventional expressions often fall short to depict these bafflingly profound concepts and that is when symbolism comes in handy. 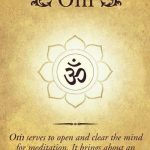 The om symbol meaning, pronounced as Aum is the primal sound the ringing vibrato of the Aum remains long after the sound dies out. Meditational peace and journeying inward is favored by the deep resonance of this sound. 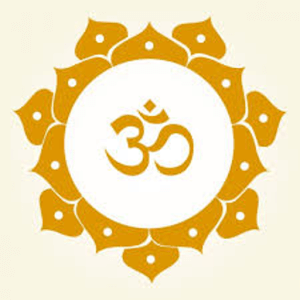 Aum is chanted at the beginning and end of a yoga practice. 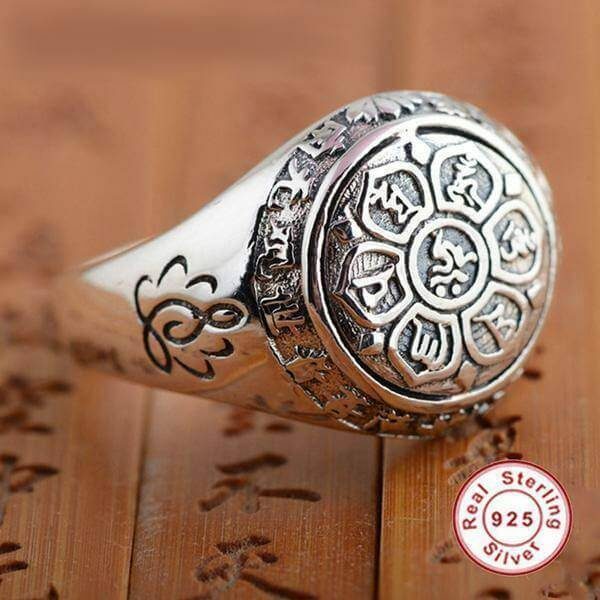 The symbol is believed to be sacred, connecting the bearer to the creation and eternal existence. 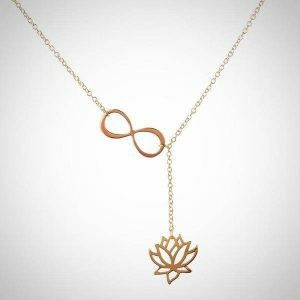 Pair this symbol with the mala or sacred beads for the throat to instill propitious energy within your being. It is the universal sign of protection. This one of the most complex symbols. 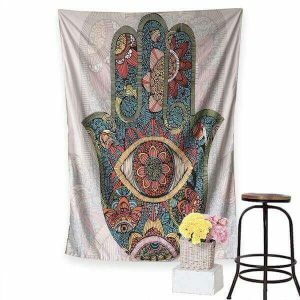 The name “HAMSA” comes from the five fingers. 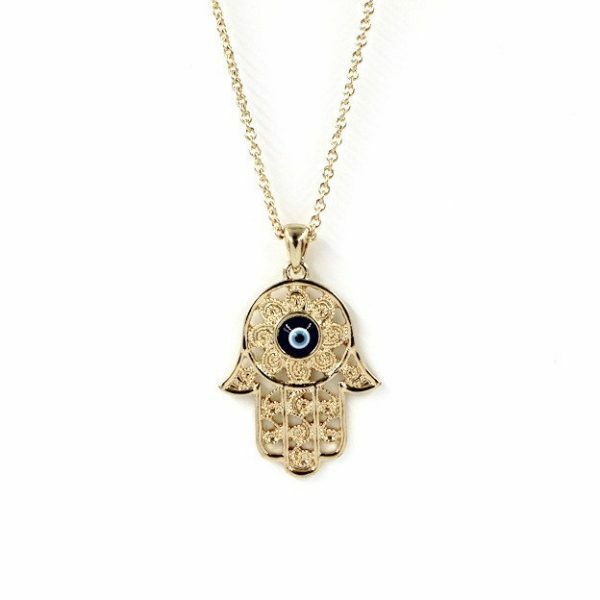 The most important elements are the down facing fingers and the so-called “evil eye”. 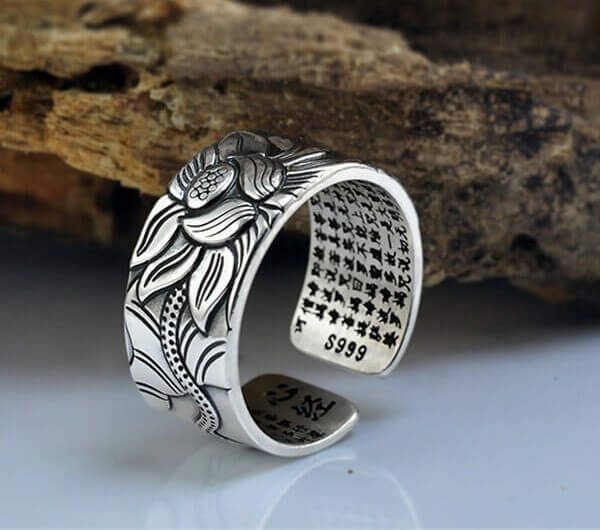 All of these elements have the same utility, to protect, to bring luck and also to bring strength. The human body is believed to house seven centers of spiritual powers. These are the chakras. 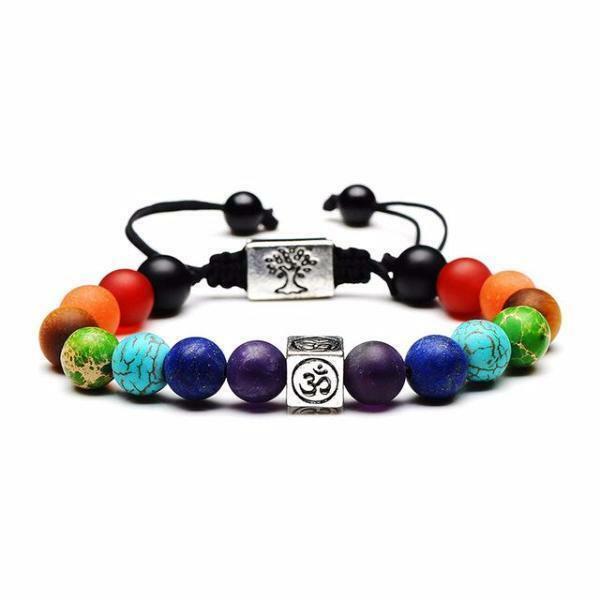 Exquisite symbols signifying different values represent these chakras. To propagate particular values in your personality, fill your space with chakra symbols. • Root Chakra will intensify stability by grounding you. Perform your daily yoga routine in the presence of this symbol for improving body balance which in turn will stabilize and strengthen your mind. 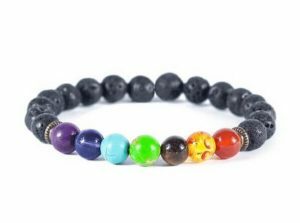 • Sacral Chakra can be donned to ignite sexual creativity. Primal instincts are boosted in the presence of this chakra bringing sensual flavors to relationships. • Solar Plexus Chakra is centered on personal peace. Sensitivity and love are the qualities intensified in the presence of it. • Heart Chakra enhances love and dispels rejection. Harmony and connection can be built by the virtue of the Heart Chakra symbol. • Throat Chakra is concerned with communication and self-expression. 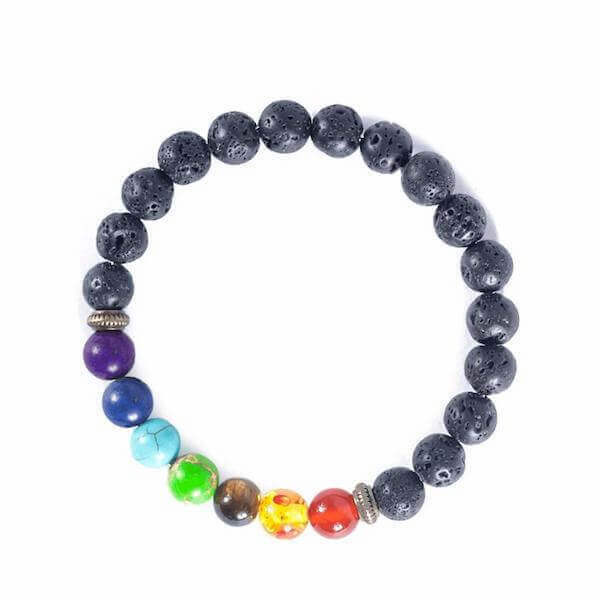 Bring this chakra symbol in your surroundings to augment assertiveness. Wavering resolutions could also be cemented properly with this chakra. • Third Eye Chakra relates to spiritual connectedness. Incorporate this symbol around you to reinforce personal insight, the capability to heal and faculties of imagination. 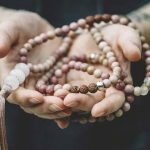 • Crown Chakra signifies a lofty sense of connection. Add this symbol in your surroundings to strike a union with the universe beyond the limitations of space and time. 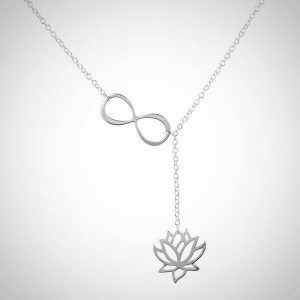 The lotus is a common symbol for the unfolding divinity within all earthly beings in Hindu and Buddhist traditions. The lotus posture or padmasana in yoga culture is a seated position to feel the divinity blooming inside you through the unfolding of a thousand lotus petals. Blend this symbolism of divinity in and around you to foster your daily yoga practice with more meaning. 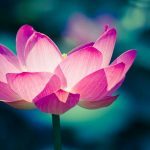 The flower grows out of mud to the water surface and water drops slide off petals-signifying detachment, an important yogic principle. Mandala is used in meditational practices. 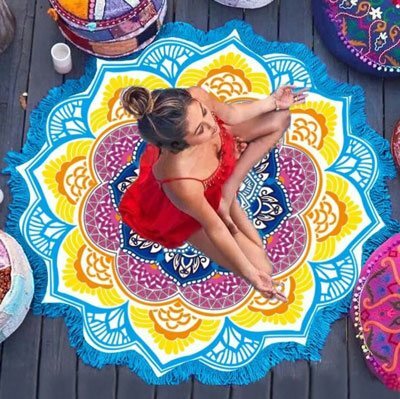 “Mandala meditation” requires the participant to focus on a circular mandala placed before him or her, representing the universe in a harmonized pattern. On a deeper stage of meditation, the practitioner can visualize such a form with all its concentric and geometric details. 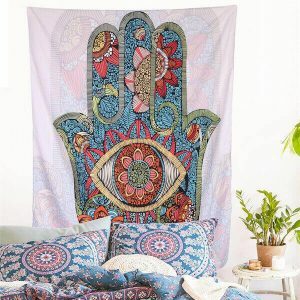 Decorate your room with multiple mandalas or place a single wall hanging depicting the pattern in the meditational room. 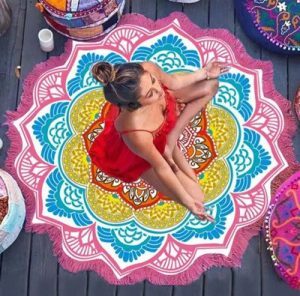 Focusing your gaze and mind on the mandala will channelize your attention inward and heighten consciousness, helping you feel one with the universe. Use these yoga symbols around your home to bring harmony to your practice. Wear them on your tees, dangle as lockets or adorn your walls. Keep them glowing in your forethought and in the space around yourself to ward off evil and invoke positive energies.